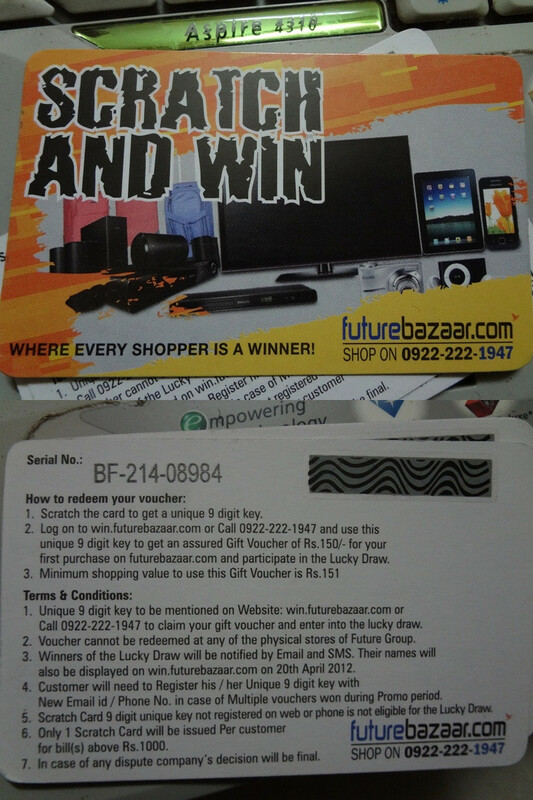 Amazing offer from Futurebazaar Group. Kindly have a look at the below Voucher that I got from them. All Terms & Conditions mentioned Valid till April 20 2012, So you all have lot of time …. 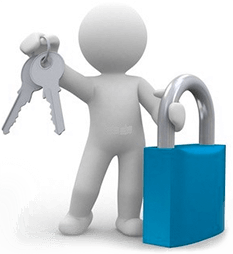 P.S – Admin, i am not sure if this goes to Local store deal, I think its perfect to be here. I am not sure it is valid for all cities. I inquired at BigBazaar Jayanagar store in Bangalore and they refused to acknowledge the existence of such a scheme. I talked to futurebazaar customer care and they said only the shop where I made the purchase can help me. It is very frustrating to see that a scheme meant to benefit customers is probably being used by Future Group employees and the common public is denied that benefit. I have written to [email protected] but no response from them except the auto reply. Has anyone got this scratch card from some Big Bazaar store. If yes let me know which store so that I can inform the same to my store and convince him to get one for me. h1. Amazing offer from Futurebazaar Group. Thanks for this useful information. Is this offer available in all city ?